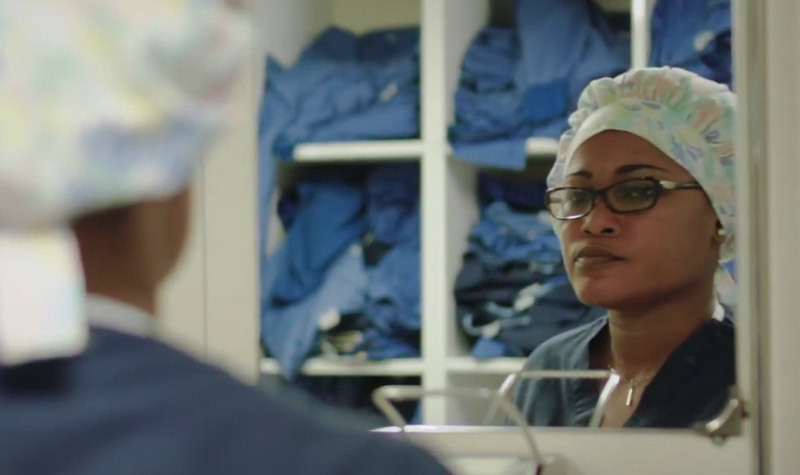 It is vital that the work Mercy Ships carries out in each country is sustainable. 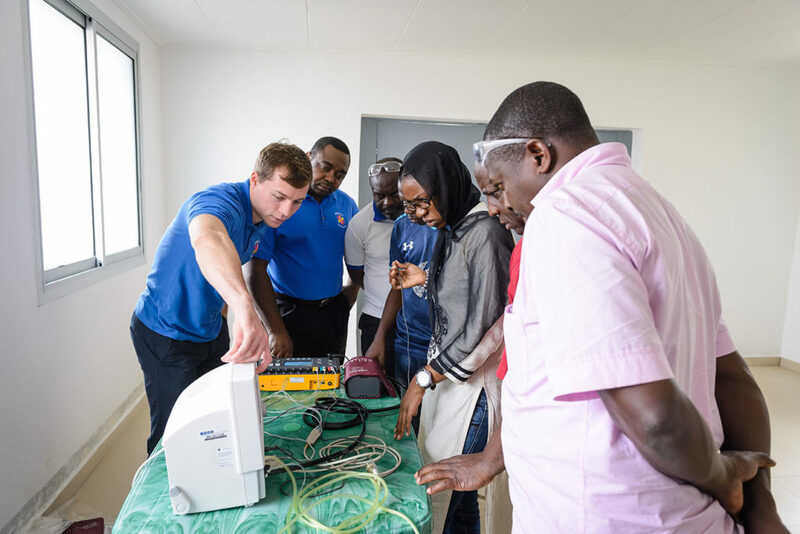 To this end, we assess each host nation’s specific needs, and build a strategy around this research. 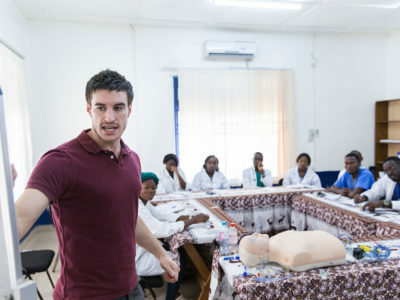 Education of medical professionals is always one of our top priorities. 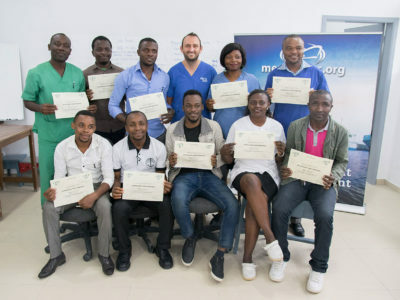 Sharing our skills and knowledge with the local medical experts enables them to contribute directly to the improvement of healthcare delivery in their country, long after we have left. 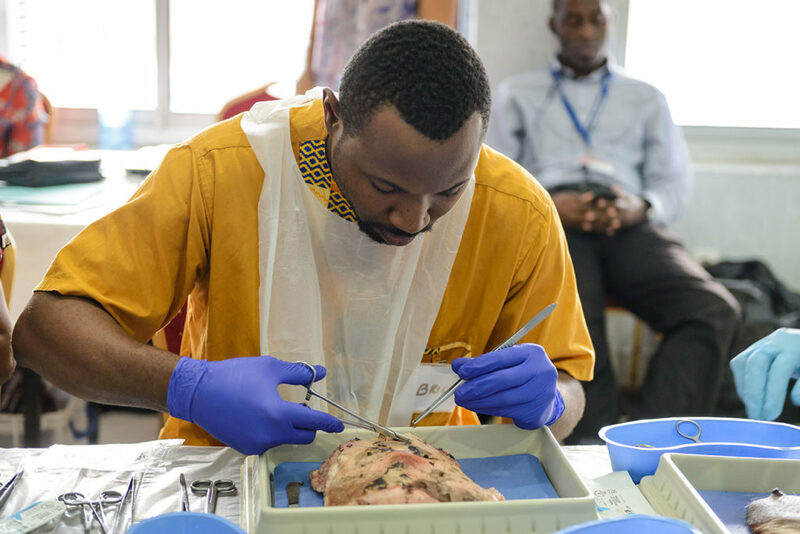 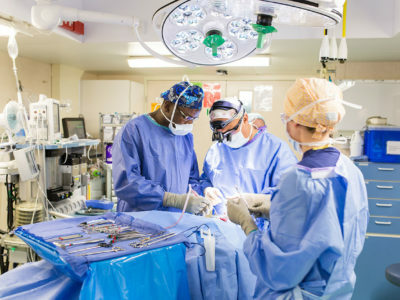 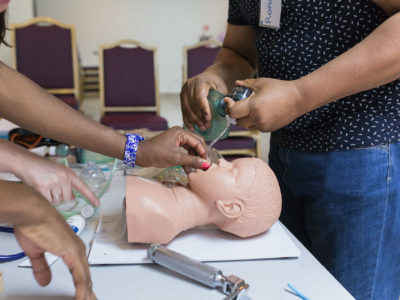 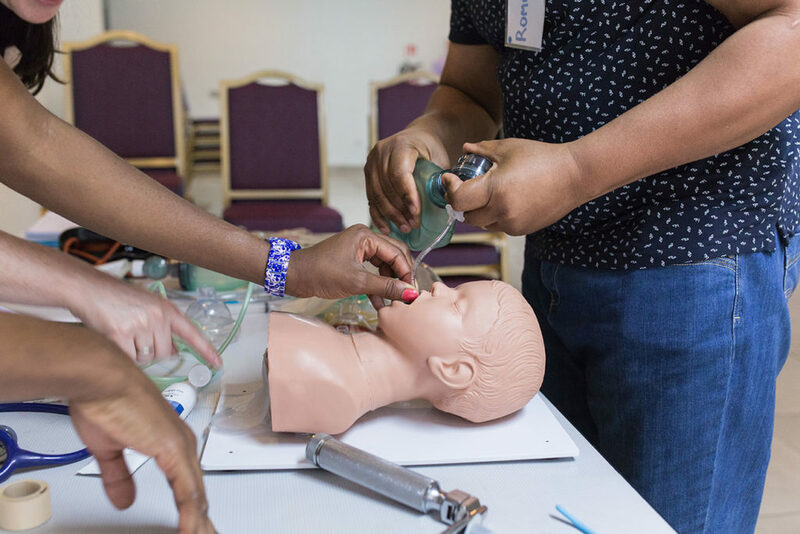 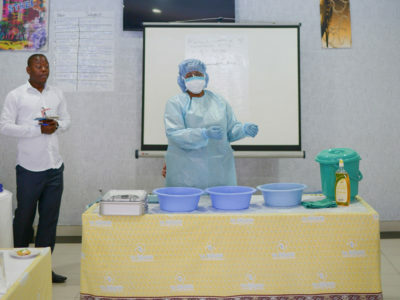 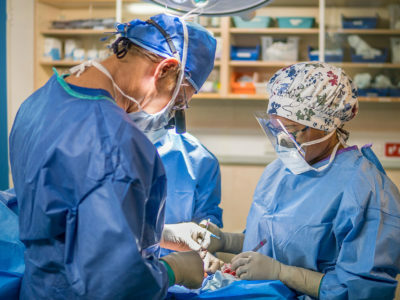 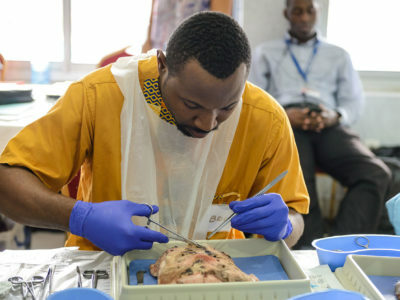 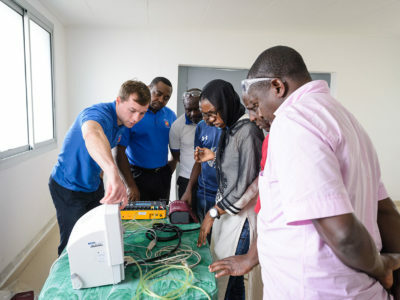 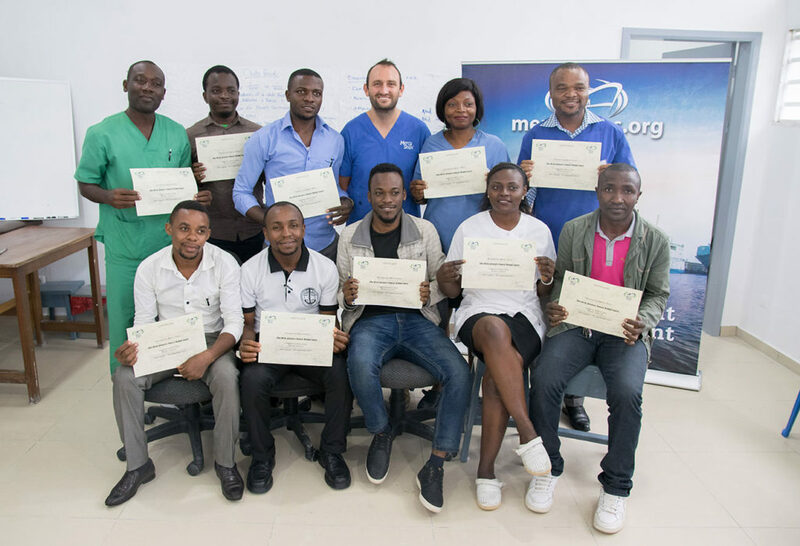 The surgeons trained and mentored by Mercy Ships can, in turn, pass on their knowledge and experience to other surgeons – in this way, we are teaching the teachers. 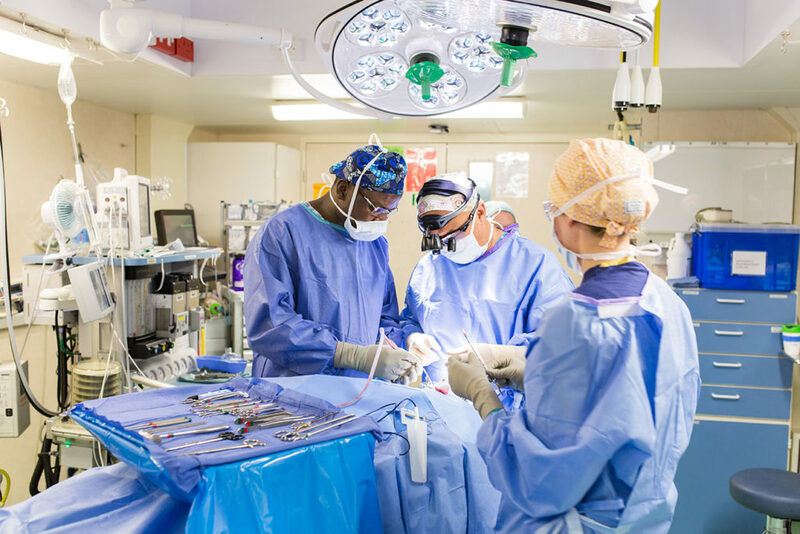 Local surgeons watch operations on the Africa Mercy and learn directly from our expert volunteers. 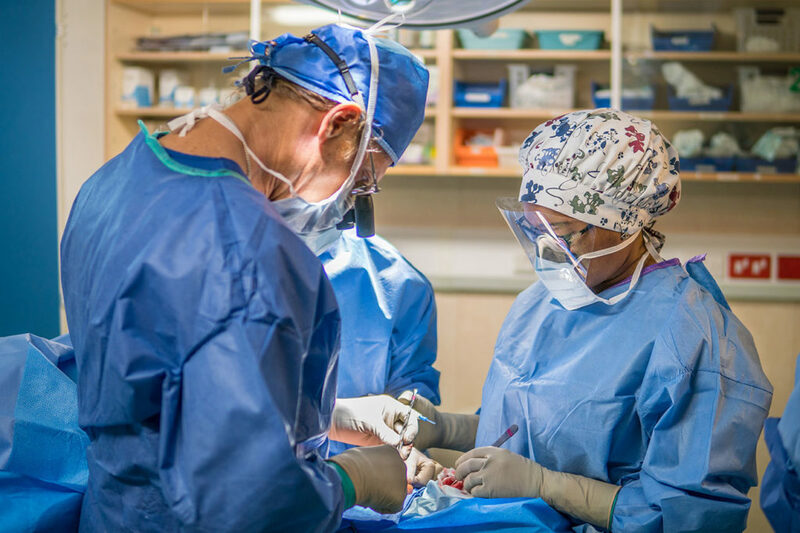 We also run special courses, including in plastic reconstructive surgeries, eye operations, orthopaedics and gynaecology, and train theatre nurses, room nurses and anaesthetists. 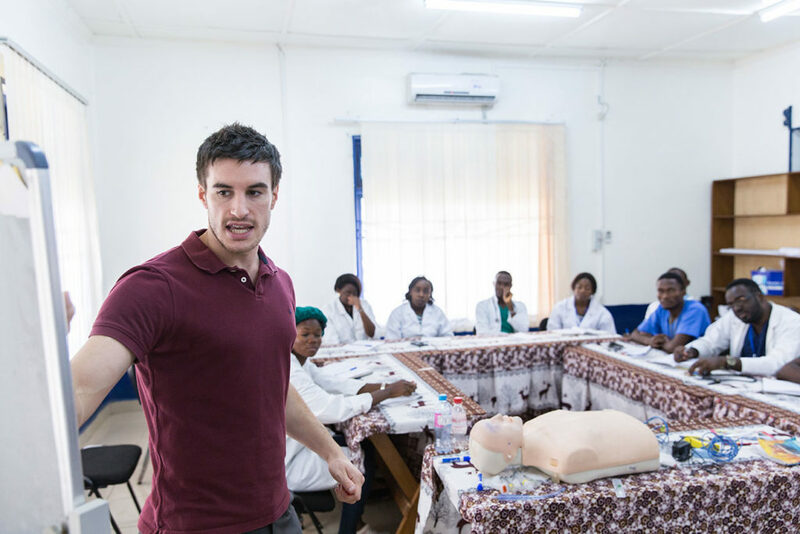 Sometimes this takes place on the ship, using our state-of-the-art equipment, and sometimes the courses are run in the local hospital. 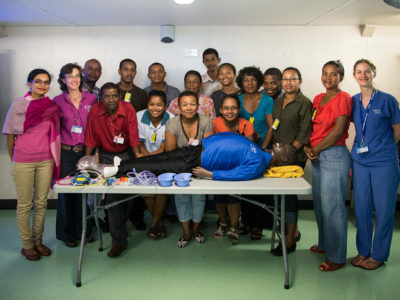 All teaching materials are provided free of charge. 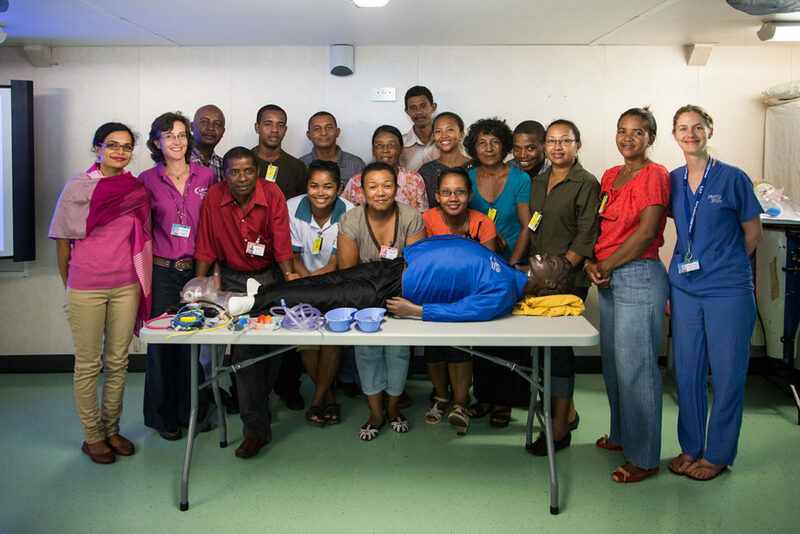 During the training, a lot is invested in these caregivers. 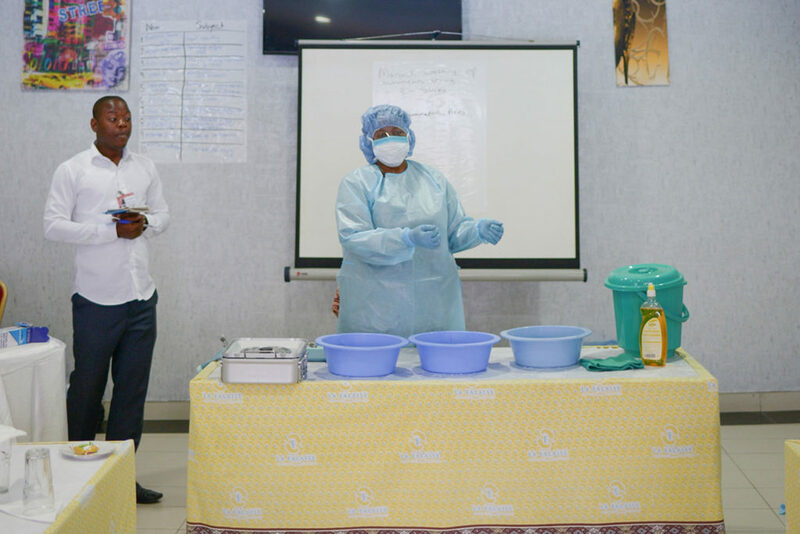 In this way, we hope that these professionals pass on their newly acquired knowledge, thus improving care throughout the whole country.